An element of professionalism is always revealed with properly organised materials. Our marketing team strives to understand your communication needs which are then merged to a style by our creative team. Presentation matters especially when it comes to what image your brand portrays. 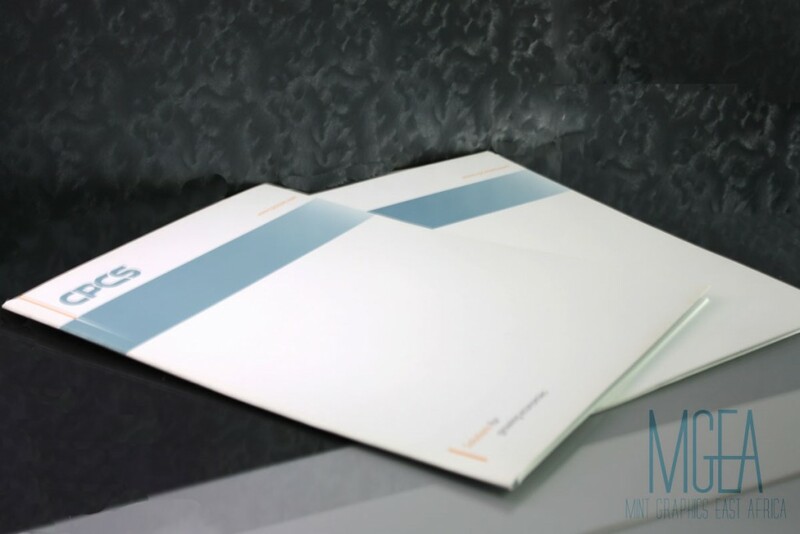 Branded conference folders are a good way of presenting marketing material with regard to your organisation. An element of professionalism is always revealed with properly organised materials. Over and above the marketing materials, you can insert your own branded notepad, a branded pen, your event schedule, or your very own company profile. At Mint, we design and print customised folders suited for your event. Our marketing team strives to understand your communication needs which are then merged to a style by our creative team. This style must match to your brand standard ensuring customers can easily identify and associate with your brand at all times. Our fast delivered print products ensures you get your folders on time for the event. Talk to us, let us work with you as your creative agency providing you with fresh solutions for your brand.